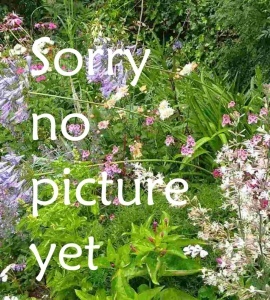 Hardy perennials are the mainstay of the herbaceous border, giving colour through the year for very litte effort and attracting bees and butterflies into the garden. 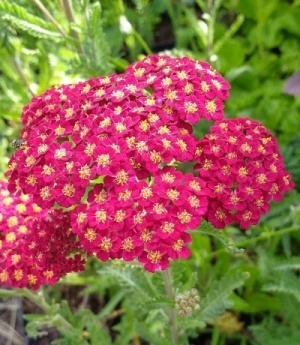 A good variety, producing wide heads of vibrant deep red flowers, which maintain their colour as they age. Heads of brick-red, fading to brick orange flowers from June-August. For well drained soil in full sun. 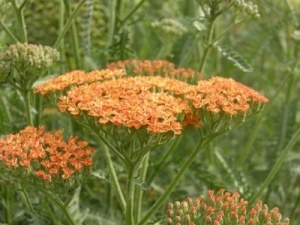 Drought tolerant, excellent cut flower and attracts butterflies. Large flat heads of terracotta flowers fading to yellow with age from June to August. An excellent cut flower and attracts bees and butterflies. 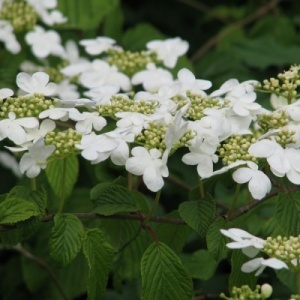 A very pretty variety with flat heads of pale creamy-yellow heads of flowers which appear over a long period in summer. 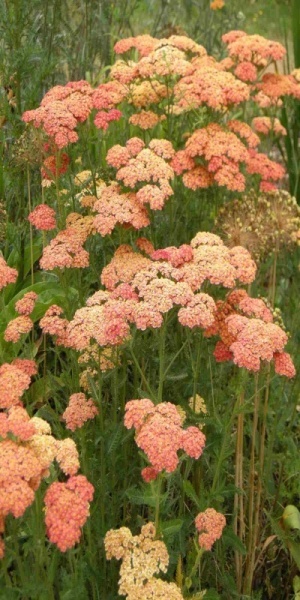 Great for bees and butterflies. Sun and well-drained soil. 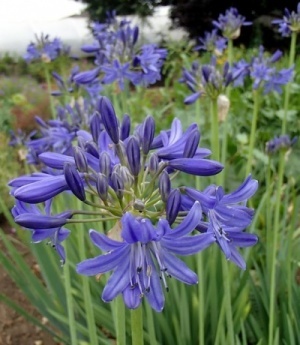 A tall, elegant bulbous perennial which will grace any garden. 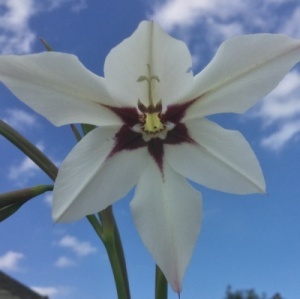 Ideal for growing in a pot on the patio or courtyard garden where the fragrant flowers can be enjoyed. 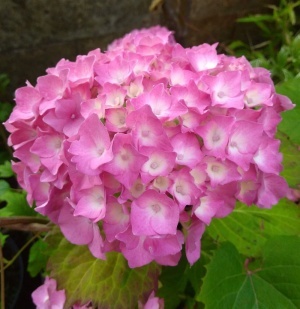 A fantastic variety, very floriferous and of medium height. Loose heads of sky-blue flowers from July August. 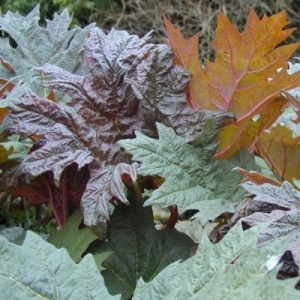 Deciduous and Hardy. 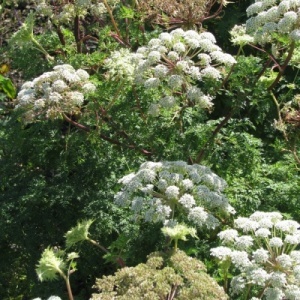 A compact semi-evergreen cultivar with pale lilac-blue flowers in summer. 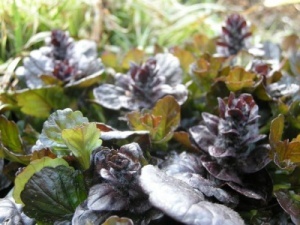 Excellent ground cover perennial with very dark leaves and spikes of dark blue flowers from April to June.